Something fun for a change. 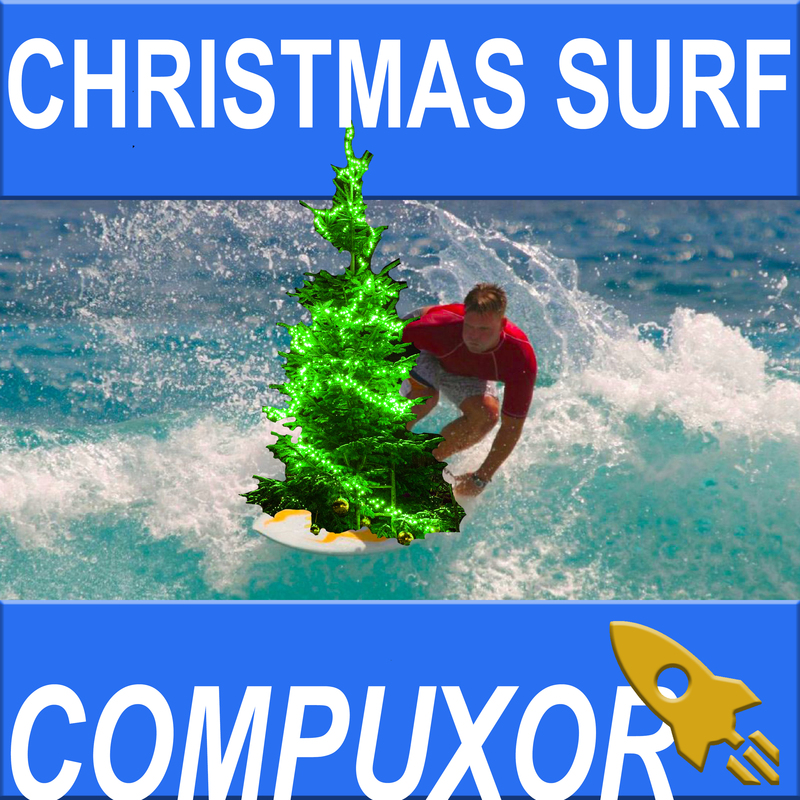 Compuxor’s “Christmas Surf” was created specifically for a stop motion Lego Christmas special known as “Wommy Saves Xmas – The Final Episode“. This is my first try at a “surf” song, and I think it turned out okay. I definitely had fun recording it.